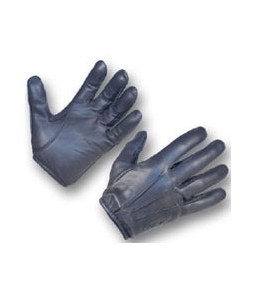 Hatch Resister Leather Gloves with Kevlar | 600064, HATCH GLOVE COMPANY, Hatch Resister Leather Gloves with Kevlar | McDonald Uniforms, Inc. Comfortable and stylish enough to wear all day, yet thin enough to conduct searches. 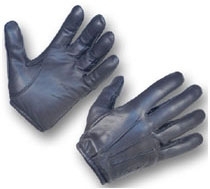 The Hatch Resister Leather gloves with Kevlar are a favorite of duty and corrections officers worldwide.